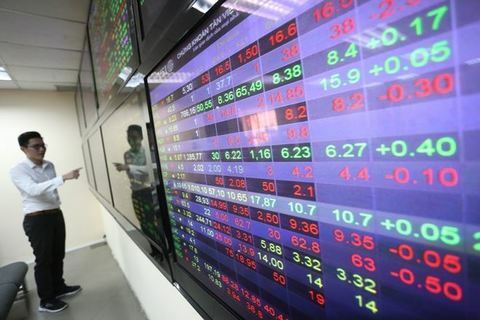 Everest Securities Company (EVS) said in a recent report that the local stock market would move higher from the end of the second quarter, with the index of the HCMC bourse seen climbing to 1,068 points. Currently, global risks are subsiding as the U.S. Federal Reserve (Fed) has stopped its rate hike cycle and the U.S. and China are seeking a deal to end the trade war. However, local stocks have not seen strong supporting factors in the April-June period. According to EVS, listed enterprises may see profit falling to around 4% compared to the same period last year due to the lack of contribution from bank and real estate stocks. At the end of 2019, the profit growth rate is expected at 18%, backed by consumer and manfacturing stocks. 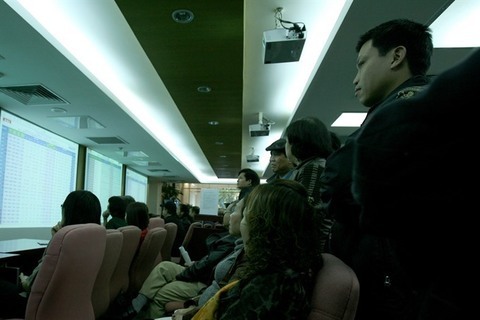 In immediate term, the VN-Index of the Hochiminh Stock Exchange is supported by the 940-point level. Stocks may fare better since the end of the second quarter and set up a sustainable uptrend in the second half, boosted by the consumer goods sector. The index is projected to rally to 1,068 points this year, EVS said. Vietnamese shares ended last week on a negative note as stronger oil prices were not enough to counter the selloff of large-cap stocks. 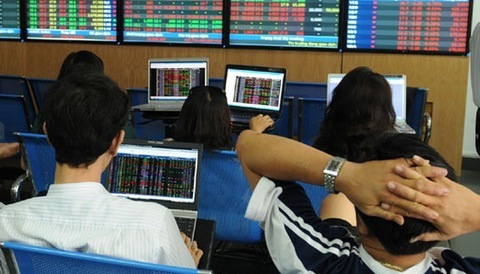 The VN-Index edged 0.31% lower to end Friday at 982.9 points. It fell a total 0.64% last week. 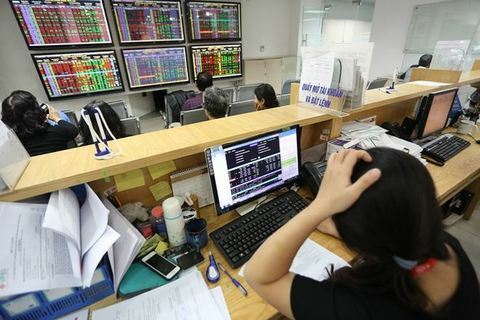 According to Saigon-Hanoi Securities Company, market trading conditions were a little bit poor last Friday as there were 154 stocks declining and 146 others advancing. Large-cap stocks underperformed as they were weighed down by poor market sentiment. That forced investors to stay on the sidelines as stocks were still moving lower, it said. 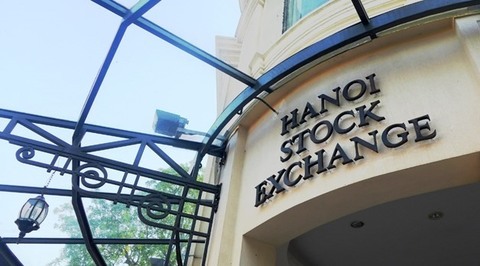 On the Hanoi Stock Exchange, the HNX-Index inched up 0.12% to close at 107.7 points. The HNX-Index finished the week 0.16% lower than the previous week. 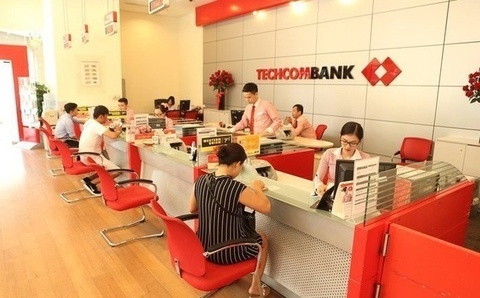 Bao Viet Securities Company said the VN-Index may continue consolidating at the current level with low turnover as it was seeking to strike a balance rather than making a strong rebound. 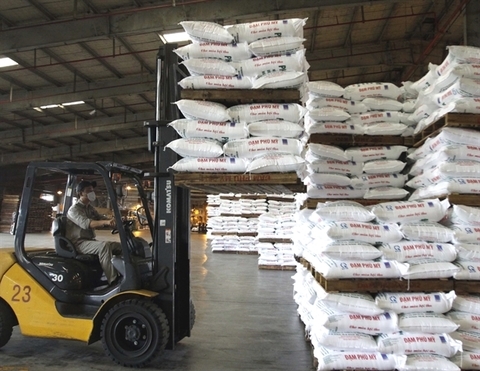 Investors may remain cautious as they are afraid that fuel and electricity price hikes would hit production and business activities of listed enterprises.